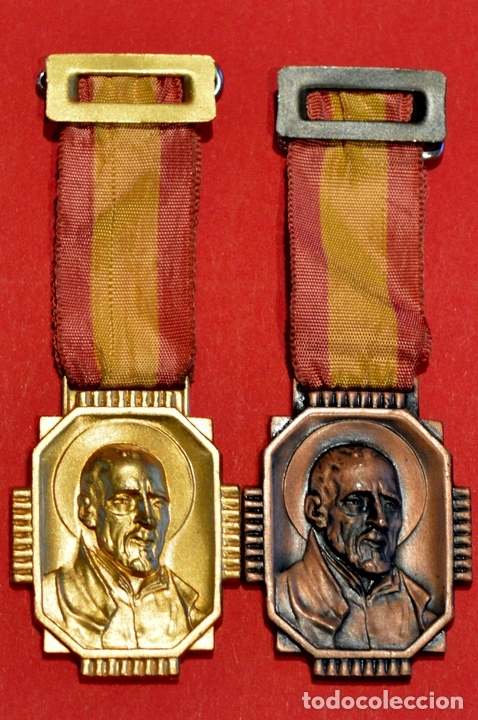 MEDALLA DEL INI (CATEGORIA DE BRONCE). 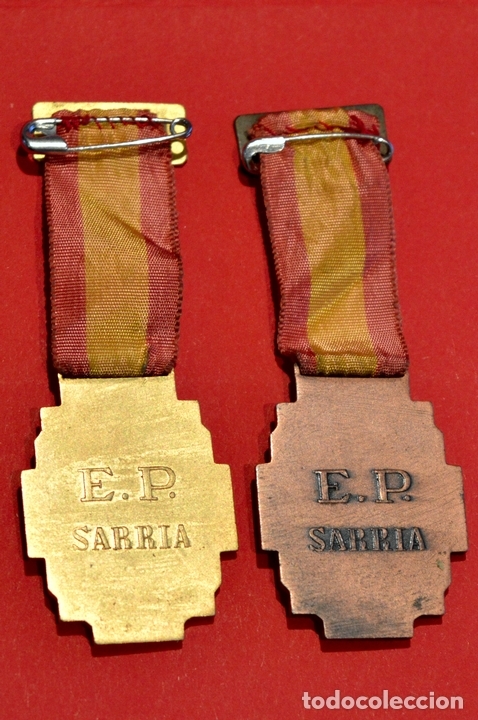 RD- LOTE DE SIETE MEDALLAS ESCOLARES DIVERSAS. INTERESANTE LOTE. Oficial Time TC: 20:14:49 TR: 105 ms.